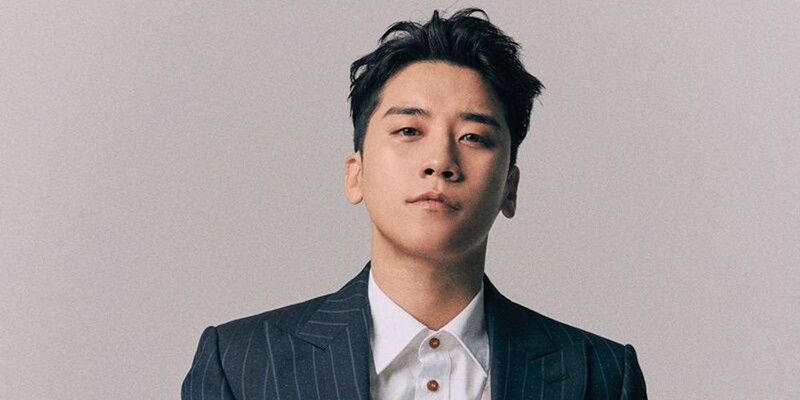 It's been reported that Big Bang's Seungri will be venturing into the IT business field, as the new president of N Social Network Ltd.'s VR department. N Social Network Ltd. is a AR/VR product company based in South Korea, and recorded the highest revenue of any Korean AR/VR companies in 2017. According to the company, Seungri will not only head the VR department as its new president, but he will also launch his own VR franchise brand as his first project. Seungri's upcoming VR franchise, named by Seungri himself, is called 'HEAD ROCK' - meaning the VR gear will bring entertainment to a user's head and brain. The idol will be active as 'HEAD ROCK's endorsement model, while also carrying out presentations as head event coordinator and promoter to introduce the brand to business insiders. 'HEAD ROCK' VR's first retail store opens at Universal Studios Singapore this November 15. Afterward, 8 additional stores are set to open worldwide including in Mexico, Japan, Las Vegas, China, Seoul, Busan, etc. I've only ever focused on gaming when it came to VR. There are about a million other uses for it in terms of entertainment. I wonder what he's going to focus on first.